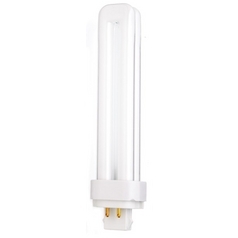 The following are detailed specifications about the 26-Watt Compact Fluorescent Light Bulb with G24Q-34 Base. 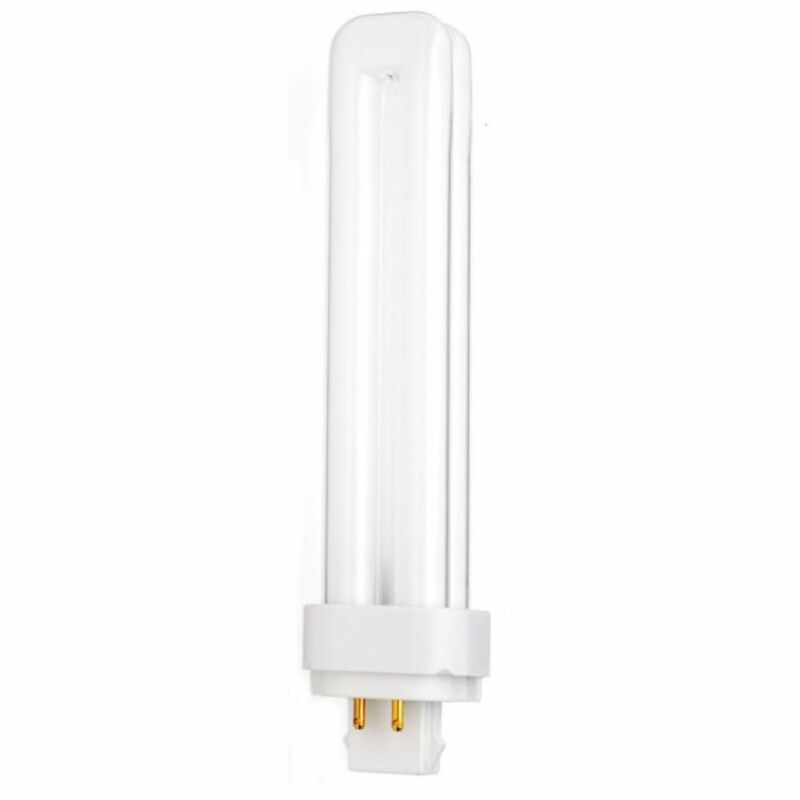 26-watt four pin electronic compact fluorescent bulb with G24q-3 4 pin base. 3500K color temperature and an 82 CRI. Average rated life of 12000 hours. 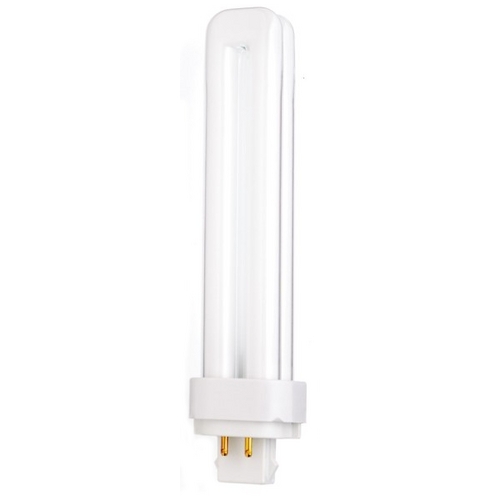 This 26-Watt Compact Fluorescent Light Bulb with G24Q-34 Base is part of the $item.xCollectionName Collection from Satco Lighting. The following items are also part of the $item.xCollectionName Collection.